Welcome to the Funnest 45 Minutes in Fitness! Before you arrive at Full Psycle, we recommend a light snack approximately 30-45 minutes before your class. Hydration is key; be sure to drink water before, during and after your class. We recommend wearing comfortable workout attire, a tee or tank and form-fitting pants/leggings or shorts. We will personally setup every new rider but if you want a quick lesson on bike setup, you can watch this short video here. If you are a new rider and don’t show up 5 minutes early unfortunately we’ll have to re-schedule your first ride. When you arrive, you will a) be greeted by an exceptionally cool human being, b) initial next to your bike number, c) sign the new rider waiver and d) receive complimentary cycling shoes if you don’t have your own. We’ll then show you our a) gorgeous locker rooms with key-coded lockers, b) the chilled filtered water bottle filling station and c) walk you into into the studio and get you all setup for the ride of your life! 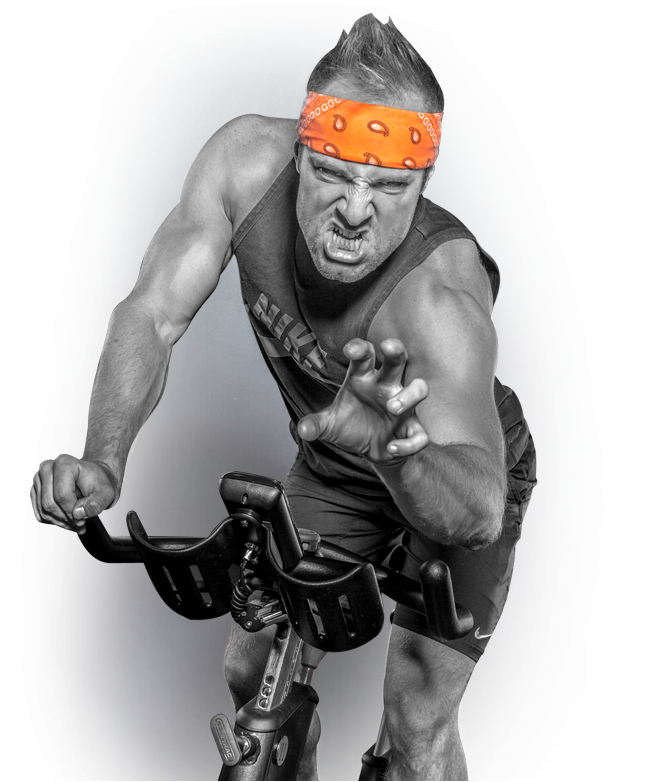 Full Psycle is a fun, challenging full-body workout where we ride together as one. FP instructors will motivate and inspire you, but there is nobody judging you, so please listen to your body and work at a pace that is comfortable for you. If you have any questions at any time, please don’t hesitate to call us, ask our Psy Girls at the front desk, or ask your instructor. We may be a lot of things: fun, motivating, cool, awesome... but we are definitely not doctors. If there’s any questions as to whether or not you should be working out, please consult your doctor. If you experience any unusual symptoms after your ride, please don’t hesitate to seek medical attention.